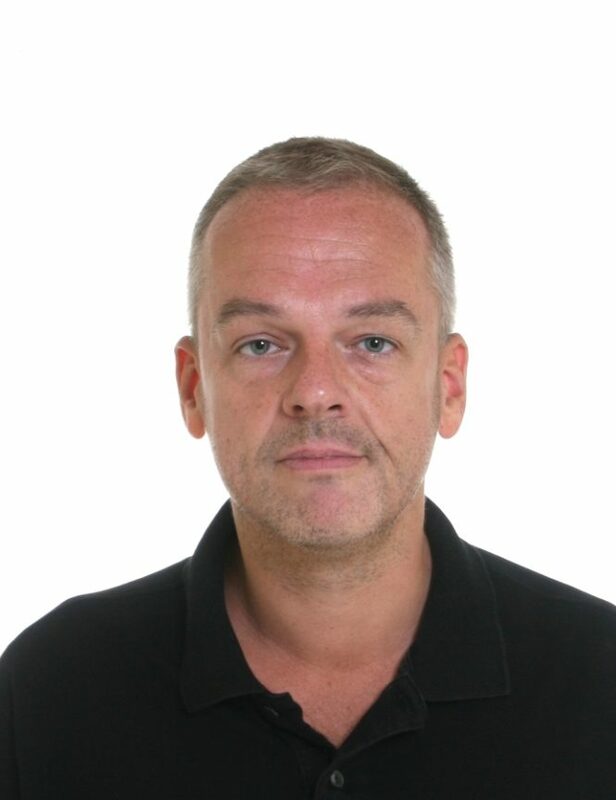 Daniel Beer is Senior Lecturer in the Department of History at Royal Holloway, University of London. 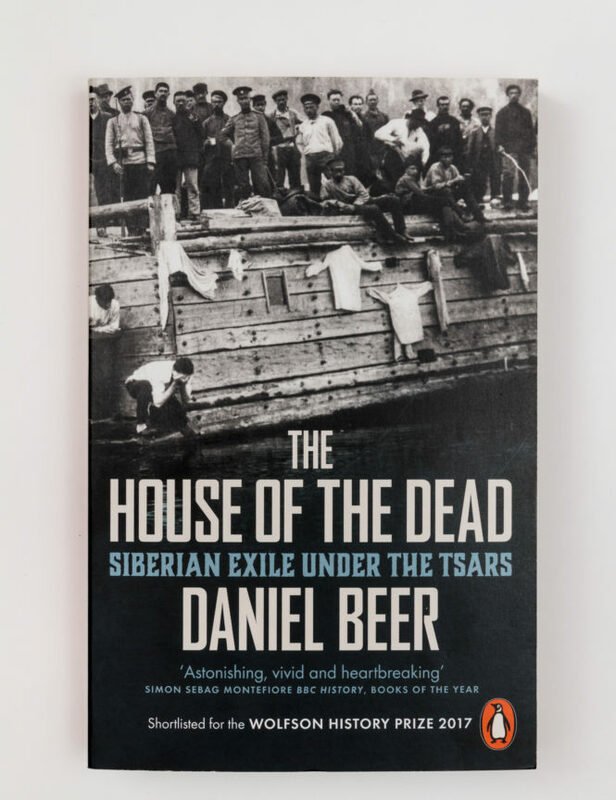 The House of the Dead has been shortlisted for The Wolfson History Prize, The Pushkin House Russian Book Prize and the Longman History Today Prize, 2017. It was also included in Books of the Year 2016 by The Times, BBC History and TLS. It was known as ‘the vast prison without a roof’. From the beginning of the nineteenth century to the Russian Revolution, the tsarist regime exiled more than one million prisoners and their families beyond the Ural Mountains to Siberia. The House of the Dead, brings to life both the brutal realities of an inhuman system and the tragic and inspiring fates of those who endured it. This masterly work of original research taps a mass of almost unknown primary evidence held in Russian and Siberian archives to tell the epic story both of Russia’s struggle to govern its monstrous penal colony and Siberia’s ultimate, decisive impact on the political forces of the modern world. 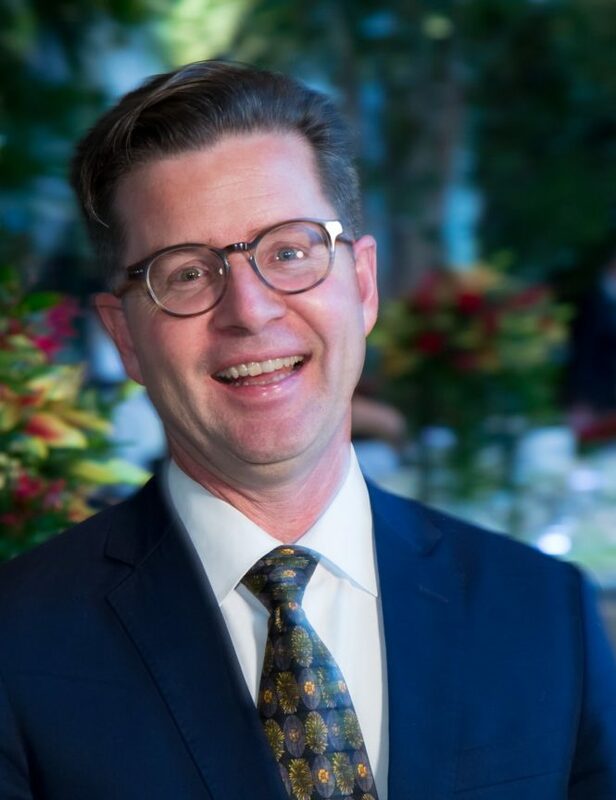 Christopher Goscha studied at the School of Foreign Service, University of Georgetown (BA), the Australian National University at Canberra (MA), the University Diderot Paris VIII (MA) and l’École des Hautes Études (PhD, La Sorbonne). 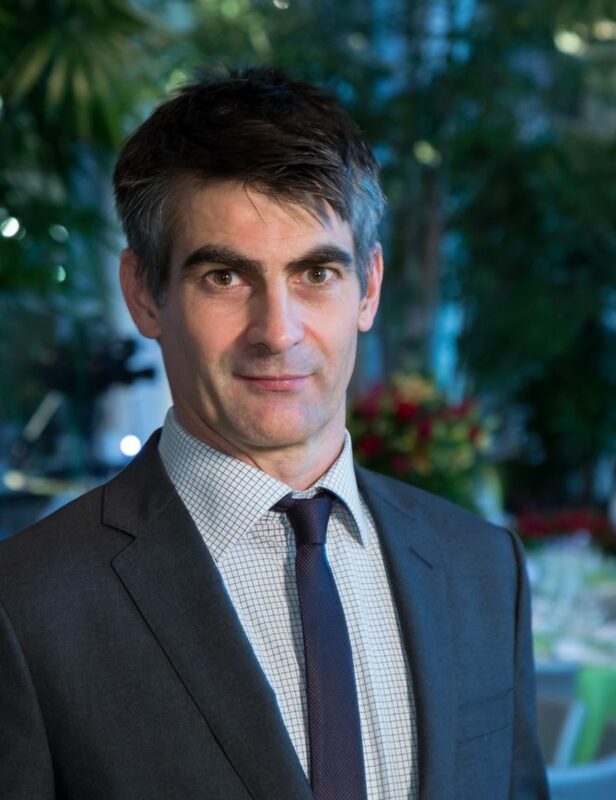 He joined the history department at the Université du Québec à Montréal in 2005. He teaches international relations, world history, the history of colonial and postcolonial Indochina, decolonization and the Indochina Wars. He is the author and editor of numerous books on Vietnam, Southeast Asia, and international relations in English and French. He lives in Montréal, Canada. Vietnam today offers a fascinating mosaic of peoples, languages, and cultures—a small nation that is home to over fifty ethnic groups speaking more than a half-dozen different tongues. The country’s extraordinary diversity is the legacy of centuries of imperial collisions and ever-shifting political configurations. 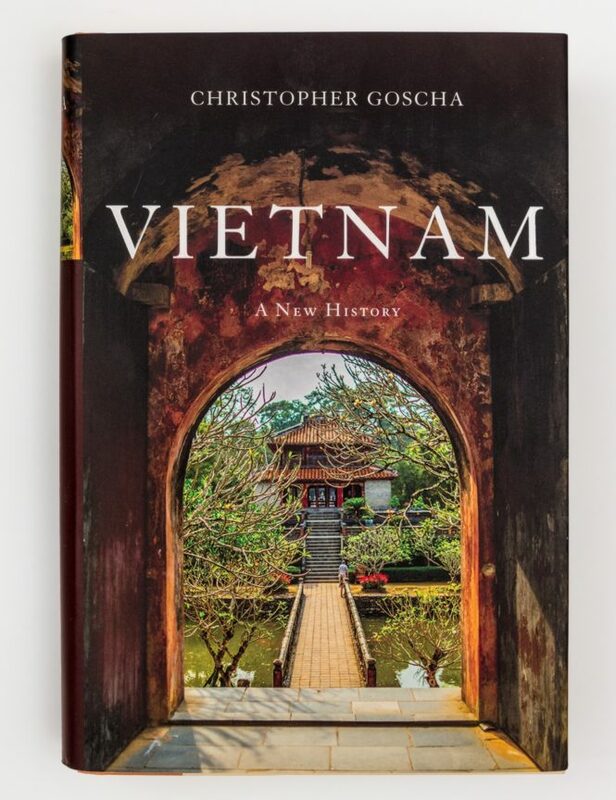 Vietnam offers the grand narrative of the country’s complex past and the creation of the modern state of Vietnam. Walter Scheidel is the Dickason Professor in the Humanities, Professor of Classics and History, and a Kennedy-Grossman Fellow in Human Biology at Stanford University. The author or editor of sixteen previous books, he has published widely on premodern social and economic history, demography, and comparative history. He lives in Palo Alto, California. Tracing the global history of inequality from the Stone Age to today, Walter Scheidel shows that inequality never dies peacefully. Inequality declines when carnage and disaster strike and increases when peace and stability return. 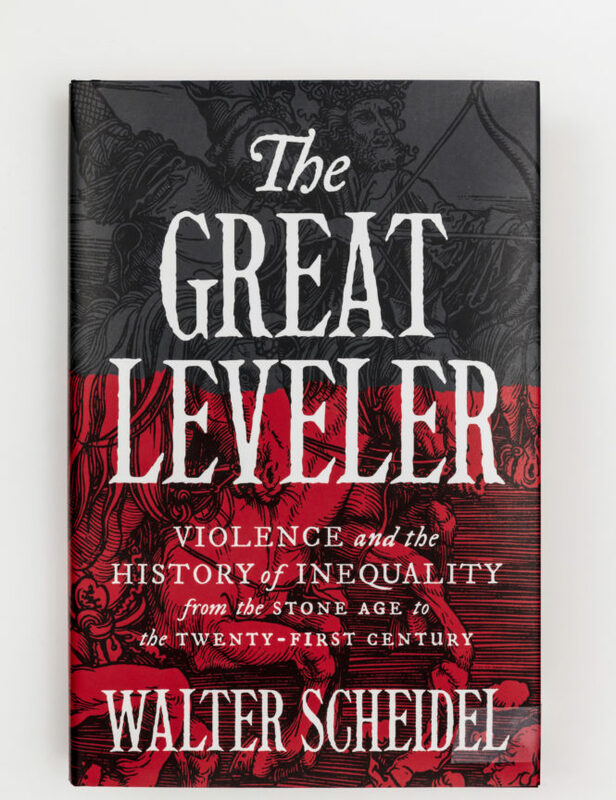 The Great Leveler is the first book to chart the crucial role of violent shocks in reducing inequality over the full sweep of human history around the world. It provides important new insights about why inequality is so persistent—and why it is unlikely to decline anytime soon.